What is Riff: A TrueFire Journal? 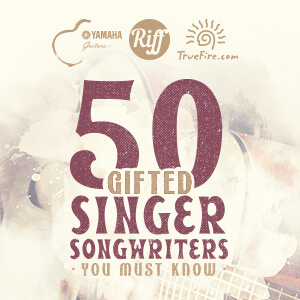 Riff is our new digital magazine, designed to celebrate TrueFire artists and educators. We’ll tell you stories about them, share exclusive lessons from them (even some of their scrapbook pics), and tickle your ears with their music. You’ll also be treated to a variety of music-centric features to stimulate your own creativity and musicality. Yes! Riff is a completely mobile friendly website. Simply visit riffjournal.com from your mobile/tablet for an online reading experience. Alternatively, you can get the free app from ISSUU (search the App store for it) and search Riff there. Using the ISSUU app gives you offline and sharing options. 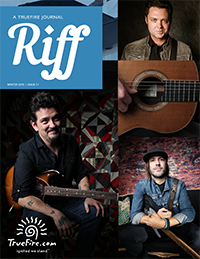 Using the ISSUU free app, you can view, download (for offline access) and share the Riff Journal. 1. To access, install the ISSUU app. It is available in iTunes, Android Marketplace, Windows. 2. Once installed, sign up for a free account. 4. Add to your “ReadList” to download for offline access. For more help with the ISSUU app, please visit the ISSUU Help Center. 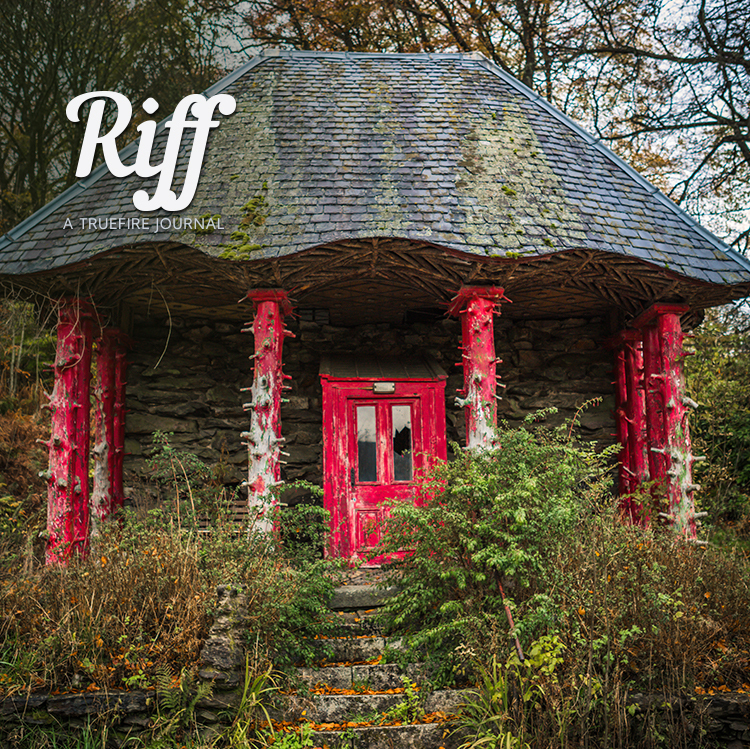 Yes, Riff is available for purchase as a hardcopy print version or you can read online for free.